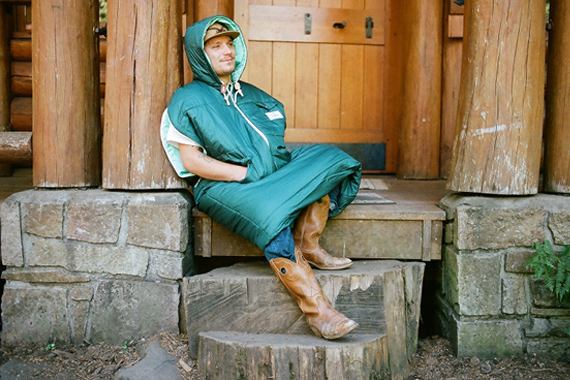 The Napsack could be described as the slanket of the camping world. Unlike the JakPak which converts from a sleeping bag to a jacket, this is pretty much both at the same time. 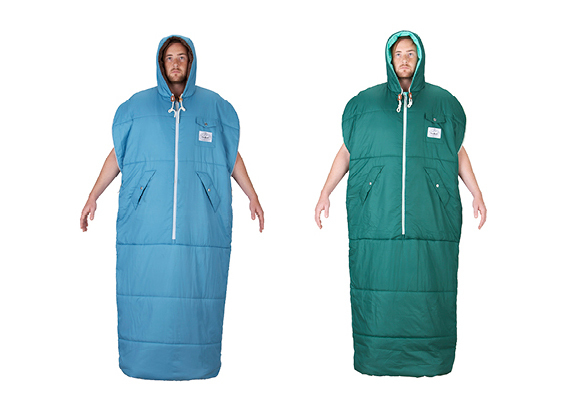 It’s a sleeping bag/coat that cinches at the bottom so you can walk around without ever leaving your warm bag. That means it’s one more item to add to the growing list of bedding that is also a garment… or is that garments that are also bedding? I don’t know. All I know is that from now on if people are using slankets and Napsacks then we’ve officially stopped trying. Which is good news for me because now even fewer people can look down at me for going to the grocery store in my footie pajamas. GIVEAWAY: The Coolest Tent Hammock In The World!